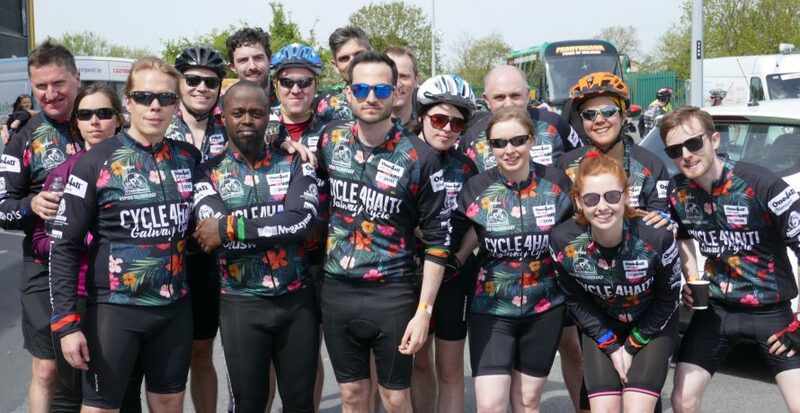 Once again, Aspire has put together a team of 17 people from 4 continents of the world who will partake in the Cycle4Haiti fundraising cycle from Dublin to Galway on Saturday 25th May 2019. This will be the 10th and final incarnation of this charity cycle and we are aiming to raise much needed funds for the Haven foundation who are working on the ground in Haiti to bring a better quality of life to the local communities. Aspire Technology has strong relations with Haiti and this is a very important cause for us. The Haven foundation’s mission is to empower Haitian communities to create their own success through their relationship with a community of Irish entrepreneurs. This illustrates the power of engagement of the Private Sector in development, how a business approach can be applied to project management and the sustainable benefits of economic development as a means of alleviating poverty. Haven is an Irish NGO, working in Haiti since its launch in 2008 to empower its people to build sustainable livelihoods and to live free from poverty. All donations will have entries submitted for the pool of prizes on offer which includes a €1,000 Halfords Boardman Carbon Bike, €400 Debenhams Shopping Experience, €250 Currys Voucher and vouchers for M&S, Diesel, Boots, Arnotts, Mothercare and Milanos.